Tools like AutoList and Reasonator get a boost from their ability to apply changes to Wikidata. Reasonator shows labels in the languages you know and missing labels in your language can be added. AutoList enables you to add multiple statements to items that it shows in a list. This is powerful stuff. It helps when you understand how it works. 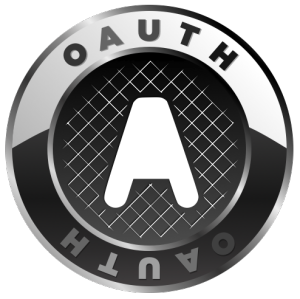 Widar is the tool that does handle the authorisation for oAuth. It remembers the authorisation by using cookies. These cookies are associated with your browser. When you use multiple browsers, you have to authorise multiple times. As Reasonator is used everywhere, people will authorise often. As the cookies persist, it is important to end the authorisation for Widar. The functionality to do so has been added recently.